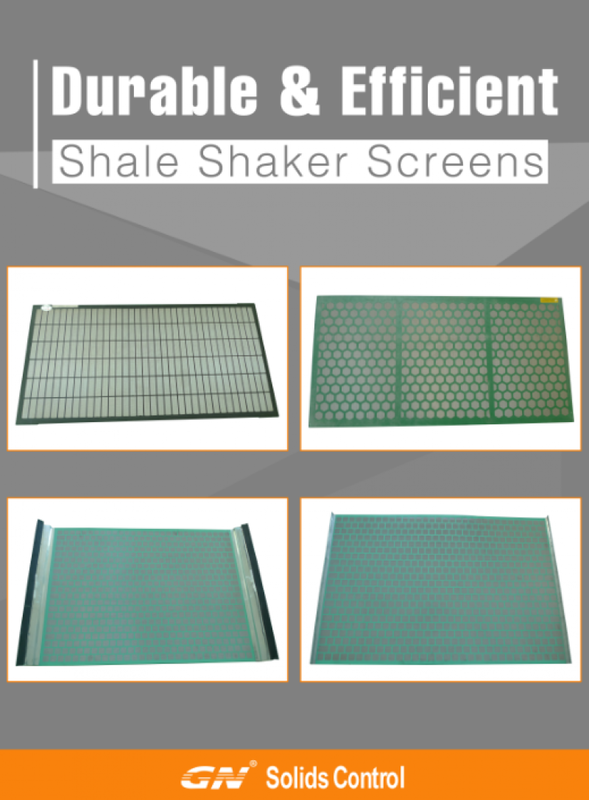 waste management system, as well as high quality replacement shaker screen. mud gun. Totally 2 ea mud guns for the tank. the tank for compact design. 3. 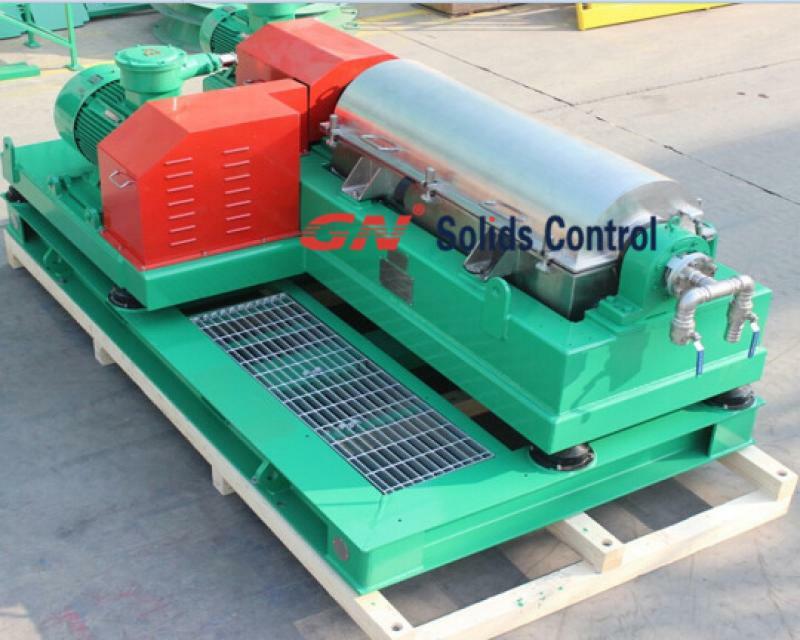 1 ea mud mixing pump and 2 ea mud hoppers. discharge pump. 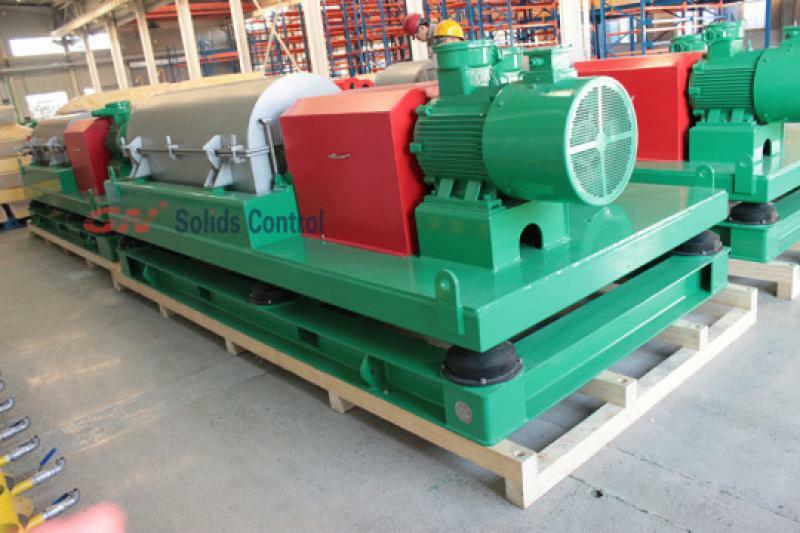 They are both centrifugal pump for easy to stock spare parts. combined of a mixing unit. mixing unit and the hanging device. 3000-2000 l/min. 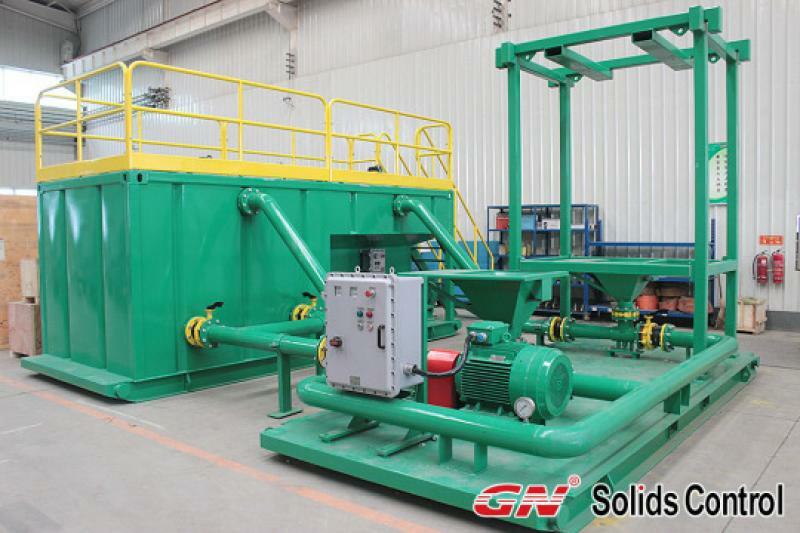 Normally, it is 1 ea mixing pump is with 1 ea mixing hopper. 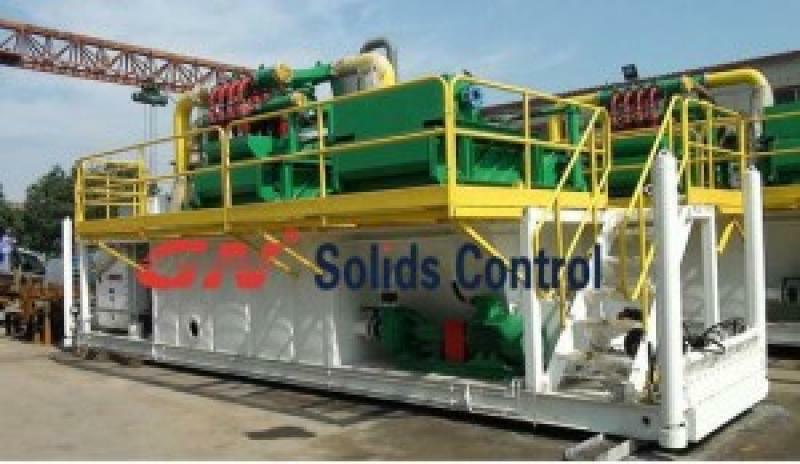 Why there are 2 mud hoppers but only 1 ea mixing pump?